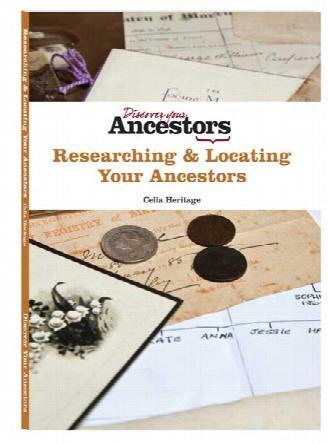 We have now published a number of printed books. 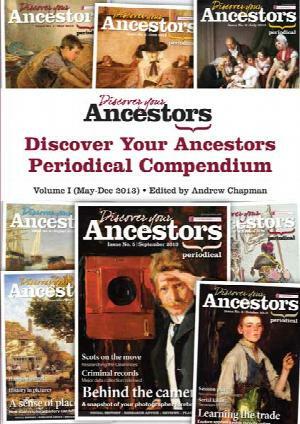 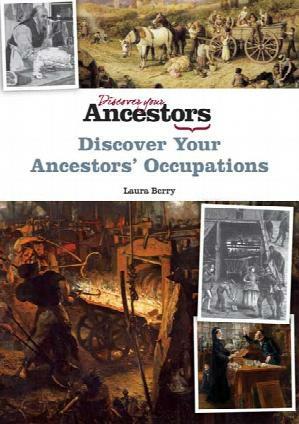 We are also releasing printed compendiums of articles from issues of Discover Your Ancestors Periodical, previously only available in digital format! 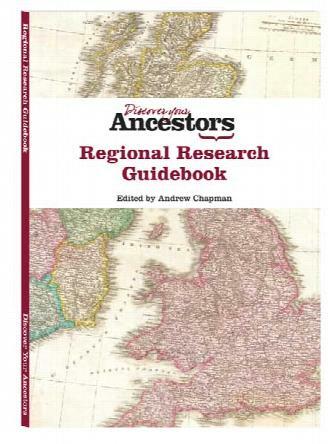 First published in December 2015, these are proving very popular.